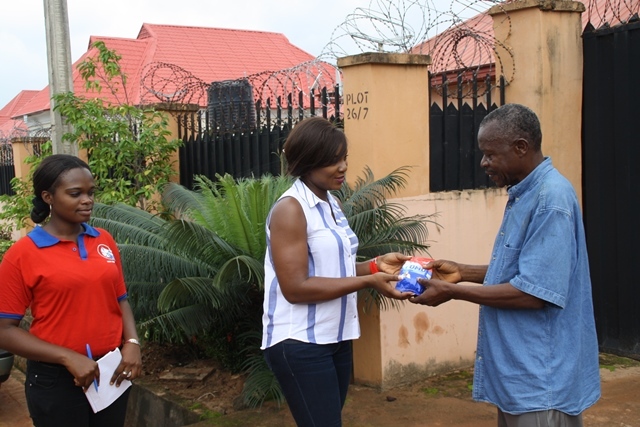 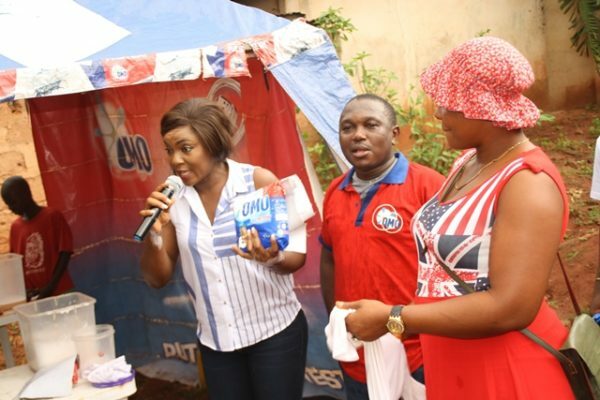 The city of Awka woke up to the working wonder of Omo super power, when the nation’s leading detergent brand crossed the River Niger to present the 100 gram pack Omo Fast Action, at their doorsteps. 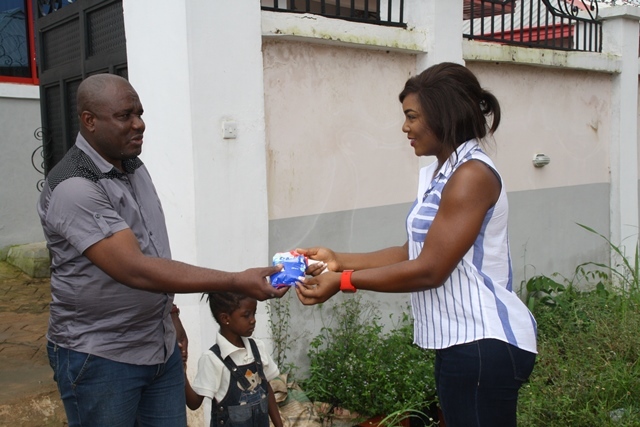 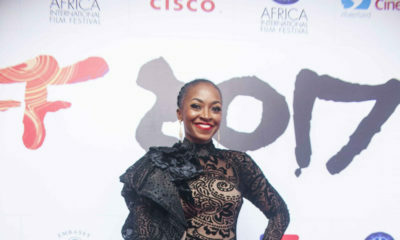 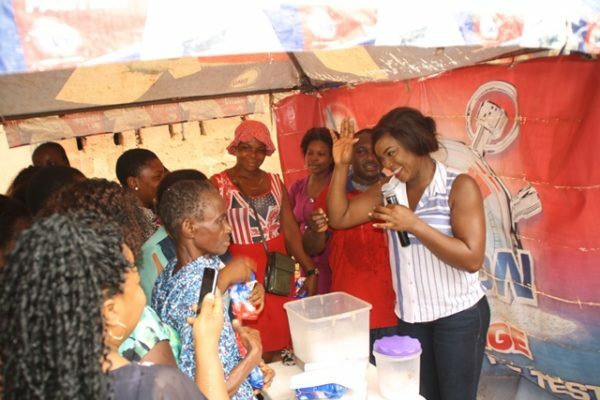 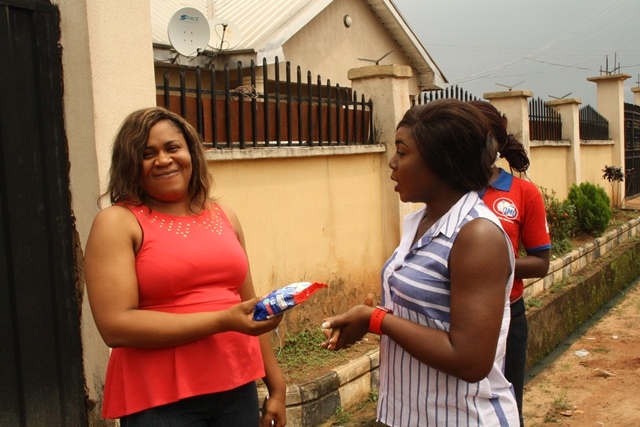 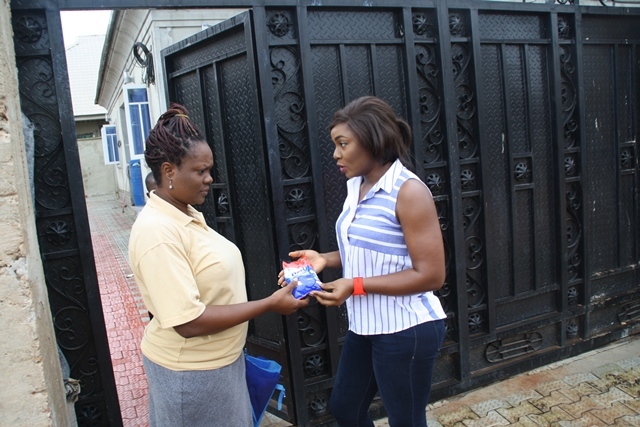 The air in the city became filled with excitement as Nollywood superstar and Omo Brand Ambassador, Chioma Chukwuka-Akpotha led the Omo train to different doorsteps, spreading good tidings to so many homes in Ngozika Estate. 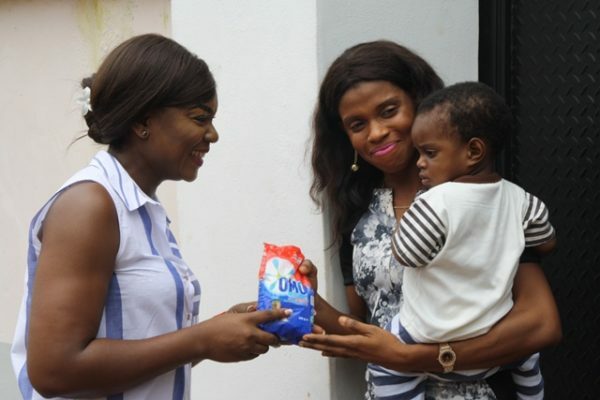 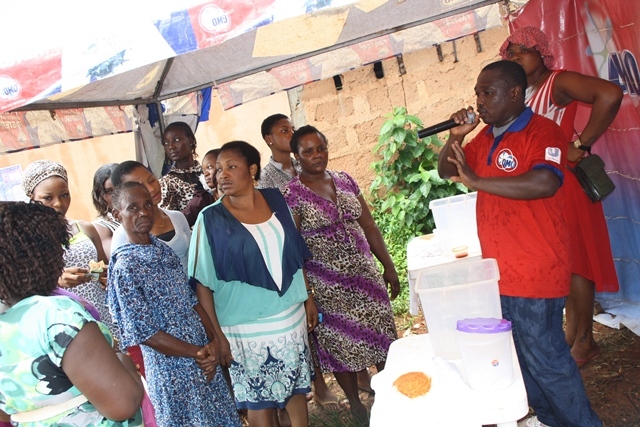 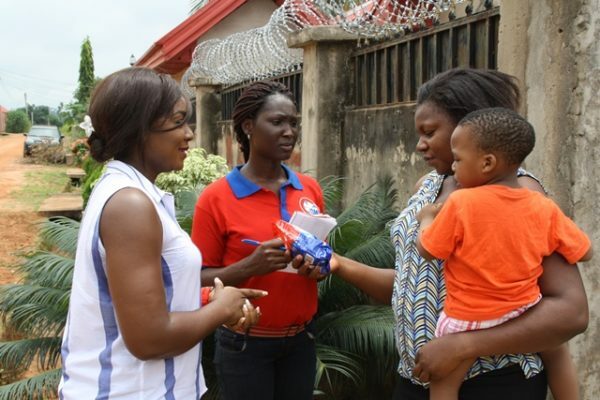 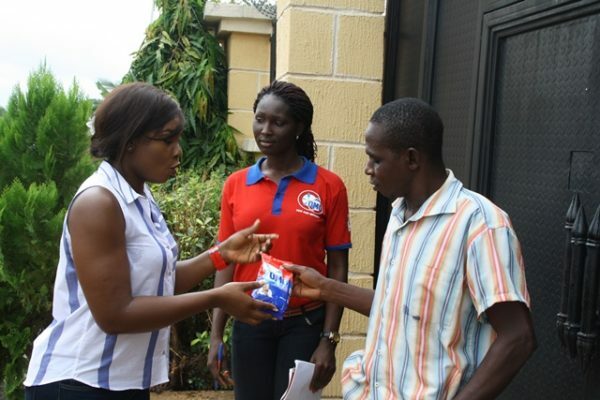 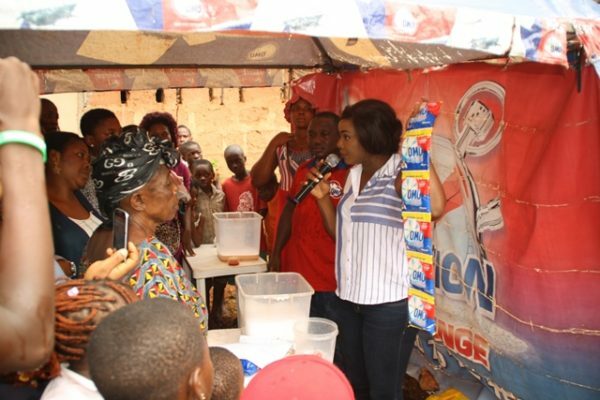 As each home opened up to Omo during the door-to-door visits, many of the residents declared that the Number One detergent was a staple in their households, as no other brand could deal with stains like Omo could. 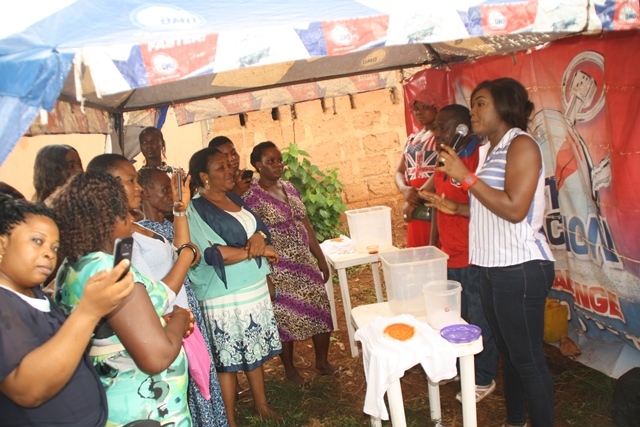 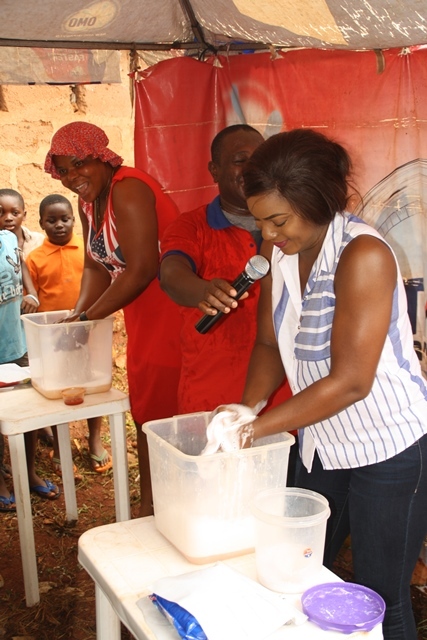 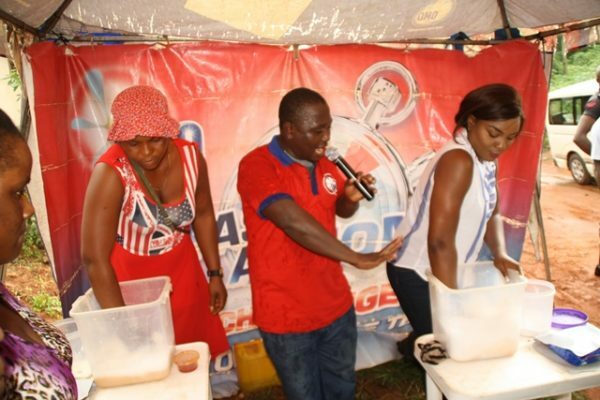 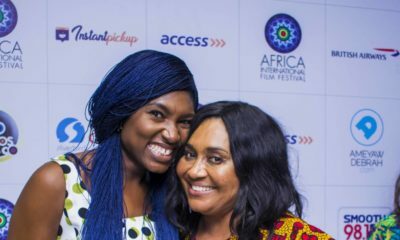 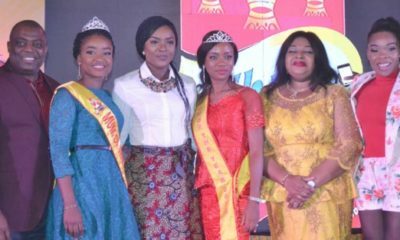 The festive atmosphere came to a climax when 25-year-old Amaka Chidebere challenged Chioma, by bringing out stained laundry to put Omo to test with other detergents in the market. Omo did not disappoint cheering fans. It once again showed that it is still the meanest and fastest stain remover in Nigeria, by emerging winner in the Ultimate Showdown. 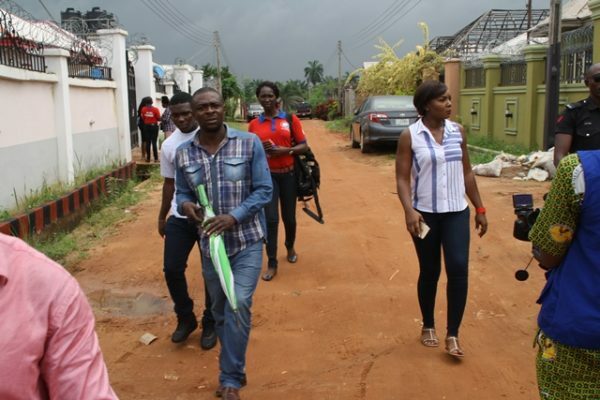 Still, the biggest news for the people of Awka was the 100 gram pack itself. 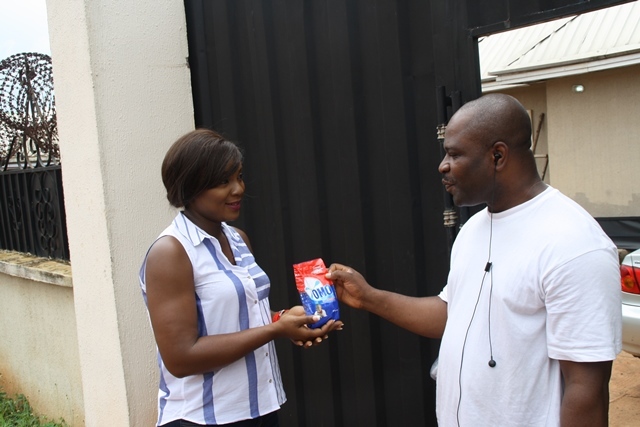 Same quality, same amazing stain removing technology and at just N50, there really is no better offer in the market.